Stridor is the noise made by air being forced through narrowed upper airways. The characteristic sound and associated features are seen when there is stenosis in the supraglottic, glottic, subglottic, or tracheal level*. Importantly, stridor is a symptom, not a diagnosis, thus further investigation is warranted to identify the underlying cause. The Bernoulli principle states that an increase in the velocity of any fluid as it passes through a tube will cause a decrease in the linear pressure on the tube walls. In cases of stridor, as the airway begins to narrow and the velocity of air flow at the narrowing subsequently increases, the linear pressure exerted will decrease and causes a collapse of the airway, resulting in the transmitted airway sounds. Stridor itself is a red flag sign and investigating the cause must be done as soon as possible. Even more worrisome is when the volume of the stridor sound decreases, as that can mean the patient is becoming tired and less air is being shifted by the lungs. Important signs to assess for in all cases of stridor include torticollis and trismus, inability to swallow and drooling, absence of a cough, cyanosis, evidence of systemic infection, or poor response to initial management. In most emergency situations, the diagnosis is clinical and initial management steps should be initiated before the results of the investigations are back. Definitive management steps will then vary between the underlying causes. 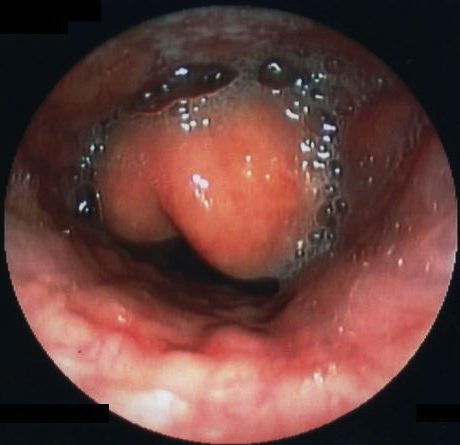 For non-emergency / chronic cases, visualisation of the upper airway will normally be done via fibreoptic nasal endoscopy*, as a quick and minimally invasive means to differentiate where the pathology lies. 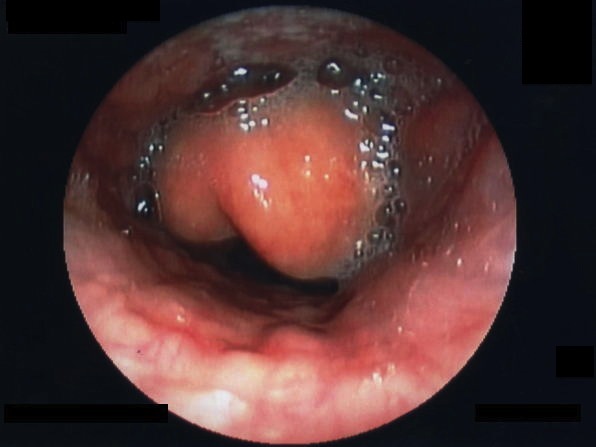 Further imaging studies, such as CT scanning, can be used in the case of abscess or malignancy, whilst bronchoscopy can be used if visualisation below the vocal cords is warranted, such as suspected subglottic stenosis. Epiglottitis is inflammation of the epiglottis and surrounding tissues, most commonly caused by H. Influenzae type B infections. The inflammation leads to narrowing of the airway and produces the characteristic high-pitched stridor sounds. It typically affects children between 2-7 years, yet vaccination against H. Influenzae* in many developed countries has dramatically reduced the incidence of acute epiglottitis. The incidence of the condition is still high in countries where the vaccine is not part of the routine vaccination programme and in elderly population that haven’t been vaccinated. Patients will initially present with a sore throat, a fever, and dyspnoea, characteristically in the absence of a cough. Late signs of the condition if left untreated include drooling, dysphagia, and stridor. The patient will look unwell and is classically seen, in late stages on the disease, sitting in the tripod position to allow gravity to assist in keeping the airway open. Nebulised adrenaline and IV dexamethasone should be started in all suspected cases. Blood and throat cultures should be taken and IV broad-spectrum antibiotics (such as penicillin and ceftriaxone) should be given, alongside analgesia and IV fluids. 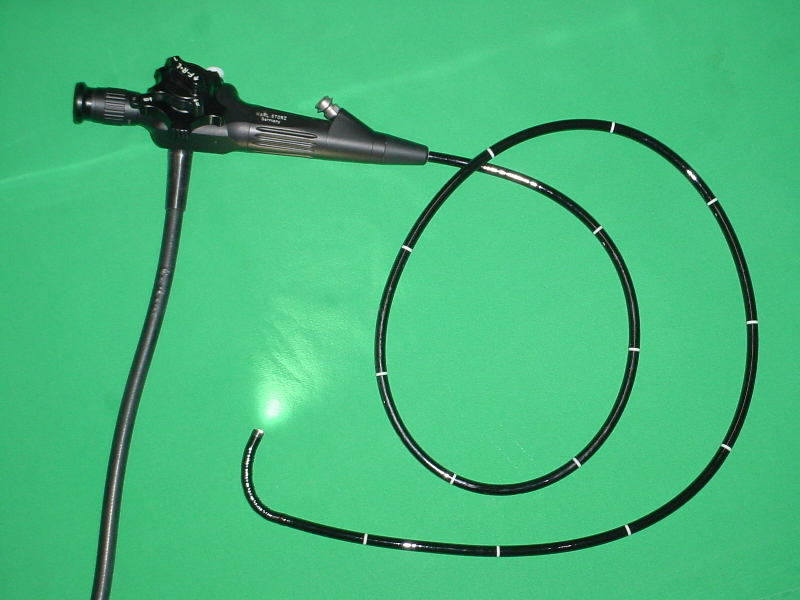 Most cases are a clinical diagnosis, yet once initial management steps are in place, Examination Under Anaesthesia (EUA) and intubation in theatre is required; fibreoptic nasal endoscopy can be attempted in an attempt to visual the airway to confirm the diagnosis. Patients should be kept on IV antibiotics and steroids until the condition starts to improve. Close contacts of the patient who have not been vaccinated should be given appropriate antibiotic prophylaxis. Laryngotracheobronchitis (or croup) is inflammation of the larynx, trachea, and bronchus, including the vocal cords, most commonly due to a viral infection. The condition produces a characteristic barking cough, mostly affecting infants and children from 6 months to 2 years. Croup is more common in the winter and most patients can be managed in the outpatient setting and only few require hospitalisation (only 2% of hospitalised patients will eventually require intubation). The cause of croup in 95% of cases is viral infection, common organisms including parainfluenza, influenza, RSV, and rhinovirus. Croup is a self-limiting illness, becoming worse within 48 hours and then gradually improving. It is typically preceded by an upper respiratory infection, before developing into dyspnoea and a characteristic barking cough, with potential fever. Symptoms are usually worse at night. Most cases do not require any investigations and can be made as a clinical diagnosis. Any higher-grade cases may warrant bloods for inflammatory makers to confirm the diagnosis and viral swabs to determine the potential viral strain. According to NICE guidelines, all children with croup should receive single dose of oral dexamethasone (0.15mg/kg) to reduce the inflammation and symptoms. Pain and fever can be controlled with paracetamol and ibuprofen as needed. In any cases of dehydration, IV fluids may be considered alongside supplemental oxygen. In hospital, inhaled corticosteroids can be given, alongside nebulised adrenaline, to decrease airway inflammation. In severe cases, intubation may be warranted. 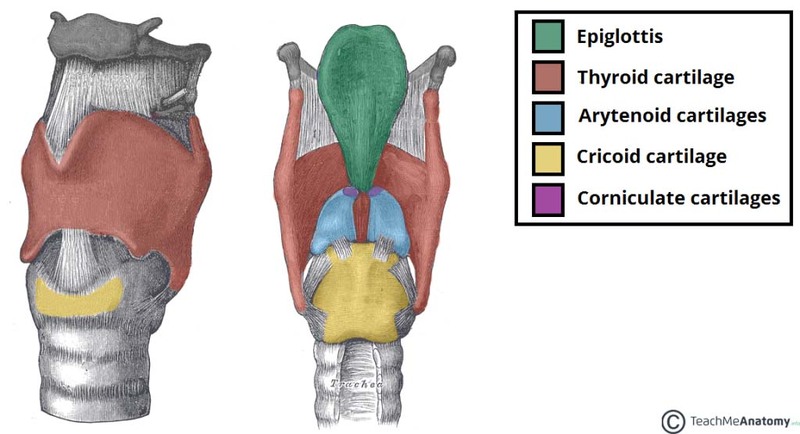 Which of the following is most commonly associated with epiglottitis? 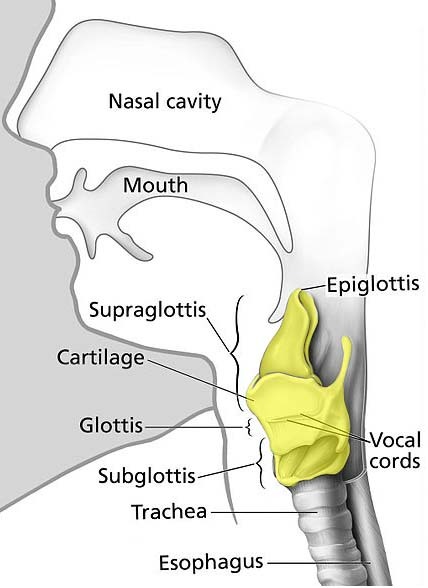 All suspected cases of epiglottitis should be started on what medication? Which of the following is not an indication for hospital admission for cases of croup?